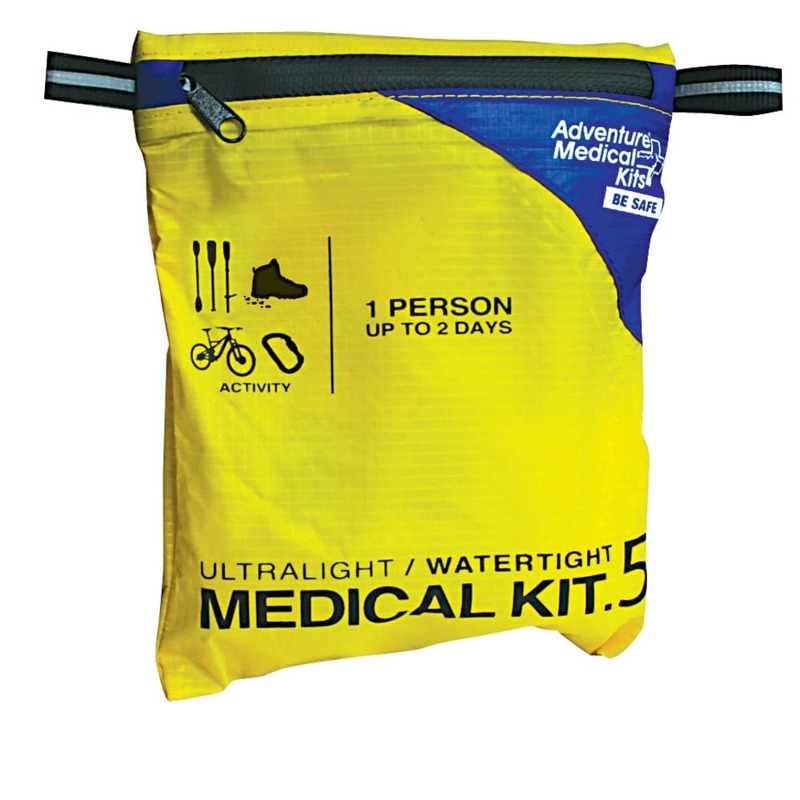 Versatile, waterproof, and extremely compact. 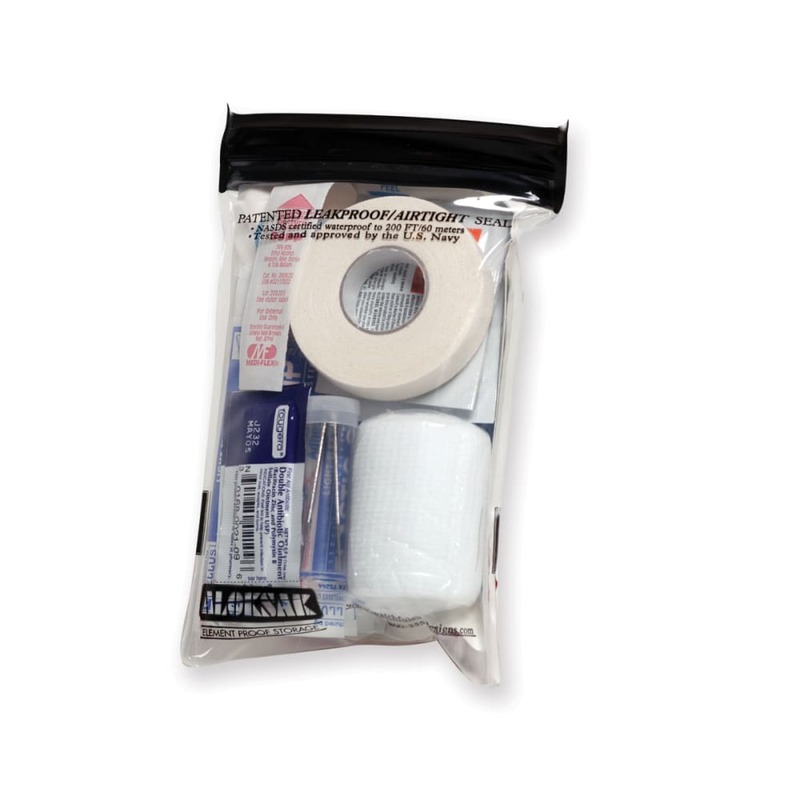 This 3.5-ounce first aid kit is designed specifically for the solitary adventurer on a one to two day trip. Nylon carry sack with zippered access measures 5.5 x 4 x 1.5 in.